You are not permitted to use this website other than for private, non-commercial purposes. Use of any automated system or software to extract data from this website for commercial purposes (“screen scraping”) is prohibited. 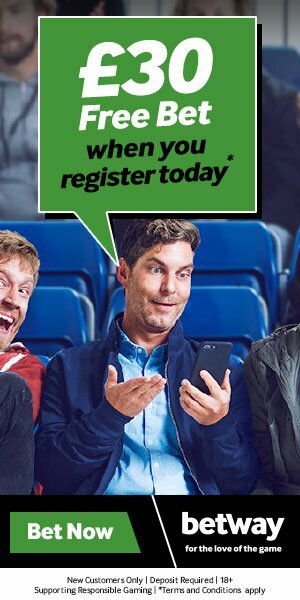 BetFreeBets.uk reserves its right to take such action as it considers necessary, including issuing legal proceedings without further notice, in relation to any unauthorised use of this website.